Anyone who’s anyone has now heard of CBD and its various forms. 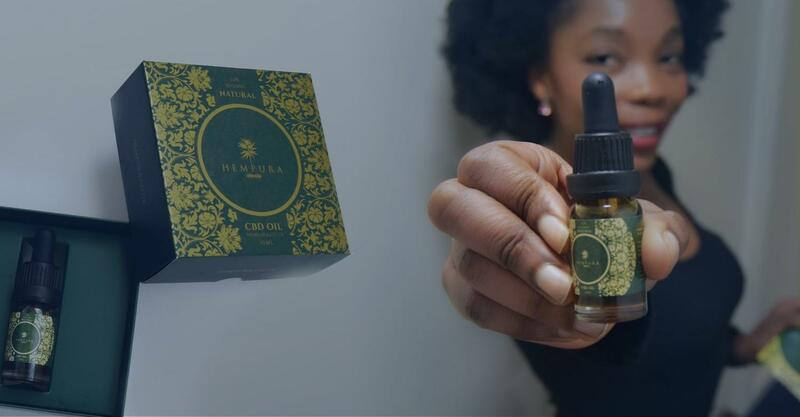 This year, CBD hit the UK High Street and took off completely, with the number of consumers doubling in just 12 months. It has been a pretty big deal over in America for a while now, and it seems that the United Kingdom is beginning to catch up. Celebrities are jumping on the bandwagon, too, and you might even see headlines about CBD and the many ways you can take it. It is sold as a food supplement, so it seems like a good thing that CBD oil is becoming so popular – perhaps our nation is getting healthier. However, people sometimes take a step back from CBD when they hear that it comes from cannabis. Is it even legal? 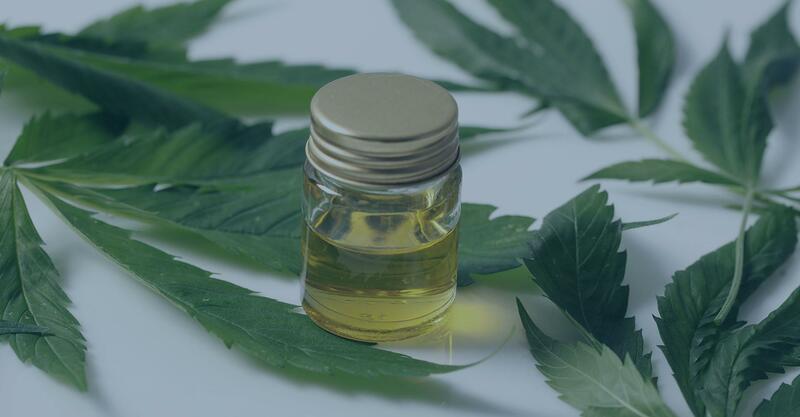 We will be answering all the legal questions you may have about CBD in this article, but first you will need to know a little about what exactly CBD is. What is Cannabidiol and Why is it Taken? Cannabidiol, more commonly called by its shortened name of CBD, is an active compound found in the Cannabis sativa plant. The one hundred plus active compounds in the plant are referred to collectively as cannabinoids. When one things of cannabis, or more specifically marijuana, it is likely that recreational usage and a psychoactive high will come to mind. These intoxicating effects are called by a cannabinoid called tetrahydrocannabinol, or THC. We now know that THC is able to produce these effects by binding to cannabinoid receptors that we have throughout our bodies; it seems to bind more readily with the CB1 receptors, found predominantly in the brain, which is why humans can get high using marijuana. The first mistake people make when worrying about CBD oil is to confuse CBD with THC. While THC has psychoactive properties, CBD does not. In other words, no amount of CBD can get you high. This is because, instead of binding directly with the cannabinoid receptors, CBD influences them indirectly. It stimulates the creation of endocannabinoids, which are molecules we create ourselves all the time, ones that bind themselves with the cannabinoid receptors. What this means is that CBD stimulates our endocannabinoid system (that is, the network of cannabinoid receptors and endocannabinoids) to function a little better. 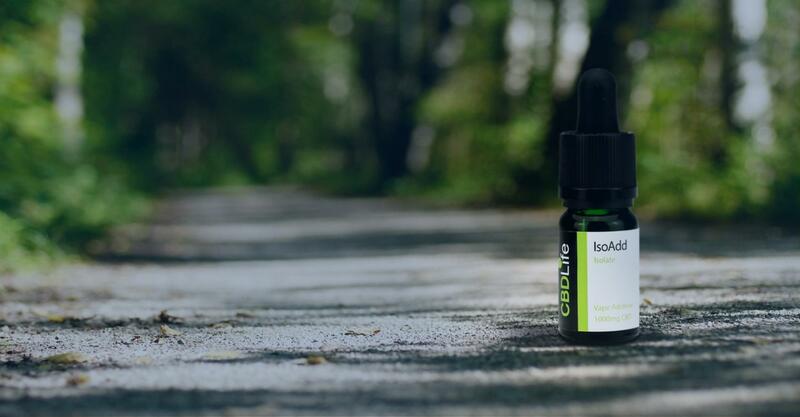 The endocannabinoid system (ECS) is responsible for maintaining homeostasis, or keeping our body in balance, which makes it crucial for our survival. As a result, it is important that it is always properly functioning. Since CBD has a positive effect on the functioning of the ECS, it can keep you healthy without getting you high. The second mistake people make is confusing hemp with marijuana. Here in the UK, strict laws against cannabis prevent the growth of any Cannabis sativa plants. That being said, these laws are actually in place thanks to the psychoactive capabilities of THC; they are really laws against THC. As a result, it is legal to grow hemp under a permit, even though it is a variant of cannabis. Hemp has many uses other than just its cannabinoid content, as the seeds are very nutritious and the fibrous stalks can be used in textiles and construction. In terms of its cannabinoid profile, hemp contains less than 0.3% THC by definition – it would be very difficult to get high using hemp. Nonetheless, it is still high in quantities of CBD, which is not actually an illegal substance. So, in the UK, any (legal) CBD products you see will be derived from the hemp plant, and not its cousin marijuana. What is the UK’s Perspective on CBD? A couple of years ago, CBD products could be sold freely, although nobody really knew about cannabidiol and so it was a small industry. But then, in 2016, the MHRA stepped in. The Medicines and Healthcare products Regulatory Agency (MHRA) is the organisation responsible for licensing medications in the United Kingdom; they keep consumers safe by ensuring that medicinal products are regulated. In November of 2016, the MHRA declared that CBD was a medicine that could be used to treat a number of conditions. Any medication being sold containing CBD was thus illegal if it was not licensed by the MHRA. The MHRA, and thus the UK government, views CBD as a medicinal compound that must be licensed by this authority. However, currently only one medication containing CBD is licensed, and this is Sativex. It is used in very special circumstances to treat severe conditions. After a number of high profile cases, in fact, medicinal cannabis was made available on prescription in November of this year (2018). Home secretary Sajid Javid make the decision to review cannabis due to a number of incidents of childhood epilepsy where cannabis-based treatments proved to be effective. It is unclear exactly how this will work as of yet. It is highly unlikely that patients will be able to smoke cannabis to derive benefits; chances are that more cannabis-derived medications will hit the market and be available on prescription. Even still, doctors will probably be wary of prescribing such medications. Nevertheless, it is apparent that the UK views CBD as a medicinal compound. Cannabis itself is strictly prohibited, but the CBD compound is not controlled to such a high degree. This is, of course, an enormous grey area. 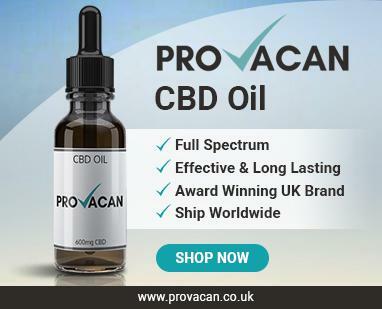 So, is CBD Oil Legal in the United Kingdom? When the MHRA banned the sale of medicinal CBD, things were up in the air. However, they later stated that this was just an “opinion,” and instead stated that CBD products not sold for medicinal purposes were legal. Manufacturers simply had to change their marketing tactics, and suddenly CBD was legal again. UK residents are lucky in that they can reap the benefits of the European Union safety blanket. 63 strains of industrial hemp have been approved by the EU, and these strains are what UK manufacturers use to produce their CBD products. As long as the CBD oil you’re buying comes from industrial hemp, it’s likely going to be perfectly legal. The other catch is that cannabis is still a controlled substance due to its THC content. As a result, there is a maximum THC limit imposed on CBD products, and this is 0.2%. Always check the label of products you’re buying, and you should be able to stay safe. Furthermore, any reputable company will be transparent enough to provide unbiased third-party lab reports, which will verify that the oil contains less than 0.2% THC. If this is the case, you are well within the guidelines. A final note is that, due to the MHRA decision, CBD oils are not regulated by any one authority. 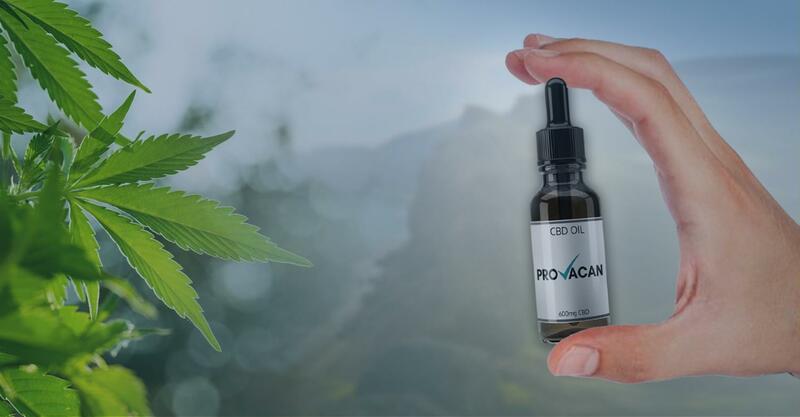 This makes third-party lab reports extra important, because in theory a company could sell you olive oil and claim it contains CBD – lab reports confirm that this is not the case. Additionally, though, the MHRA have published guidelines discussing the marketing tactics of CBD manufacturers. Since CBD oil producers cannot sell their products as a medicine, they must adhere to complex marketing guidelines that make sure they stay in their lane when it comes to advertising their products. This is not much to worry about, though. You are unlikely to get in trouble as a consumer if you purchase from a company who went against the guidelines; that is the manufacturers fault and not your own. It’s worth knowing about these guidelines, though, because a reputable, trustworthy company will be sticking to them like glue. In summary, CBD oil is completely legal in the United Kingdom as long as it contains less than 0.2% THC and was derived from industrial hemp. ALWAYS check for lab reports to make sure this is true. The product must contain less than 0.2% THC. The product must come from industrial hemp. You should always be able to see third-party lab reports to verify that the above statements are true. Only the manufacturer needs to worry about MHRA marketing guidelines and so on. 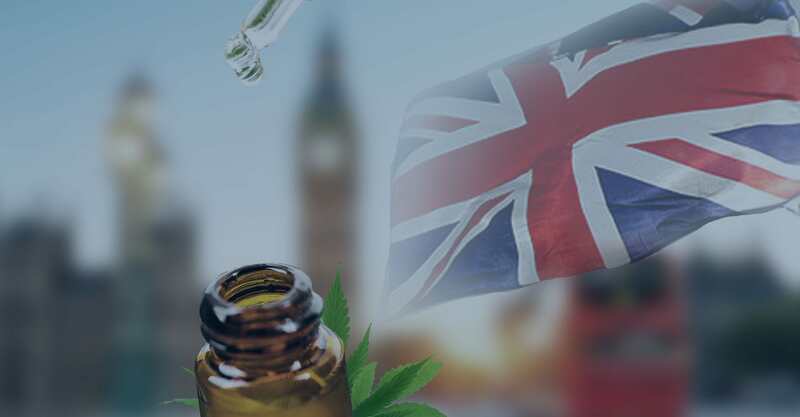 We hope that this article answered your questions; now you can feel much more comfortable about purchasing CBD in Great Britain!